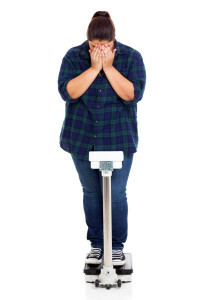 If these words are in your vocabularly, please join me for a special tapping session designed to help you release the guilt and shame often associated with weight gain. Dawson Church (author of The Genie in Your Genes) and I will discuss how negative emotions do NOT motivate you to lose weight and, in fact, are likely making it harder. Negative energies can create the fight-or-flight response in our bodies which increases cortisol and adrenaline levels, increasing belly fat. It’s time to forgive yourself so you can heal and move forward and release the weight that is holding you back from the life you deserve. We’ll also be tapping on the negative self-talk that so often shows up in our lives and we’ll answer questions about our Naturally Thin You Boot Camp.